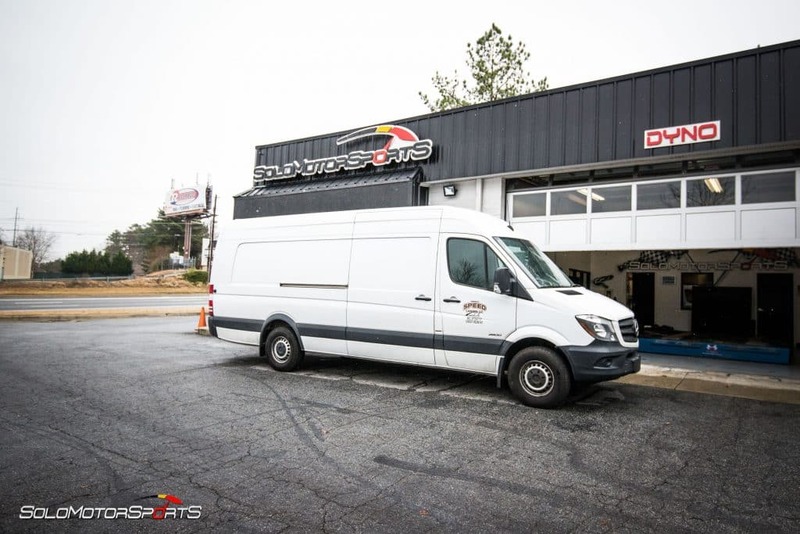 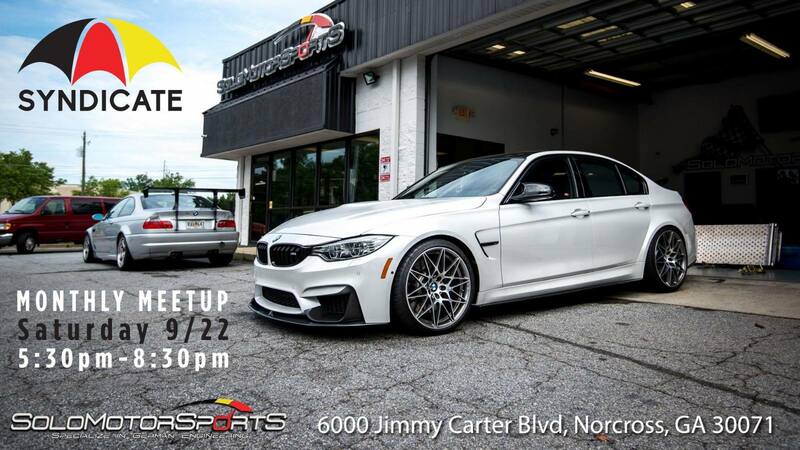 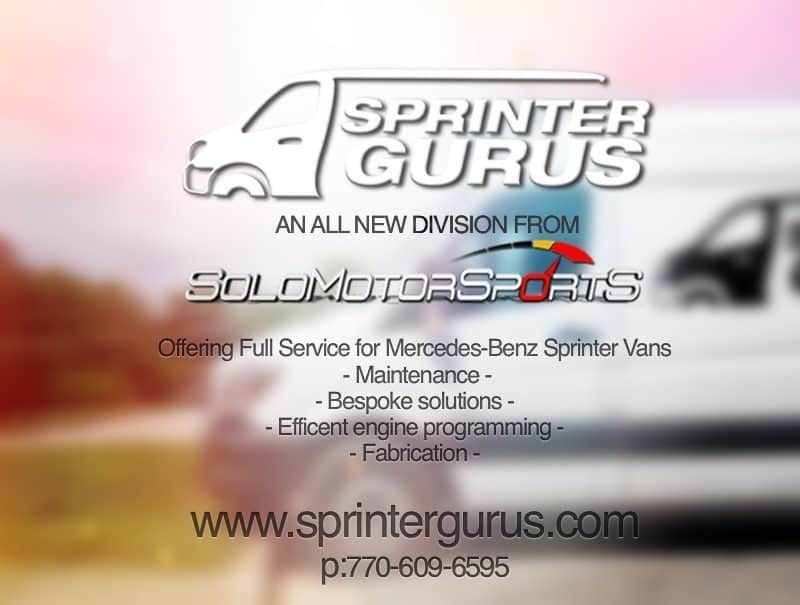 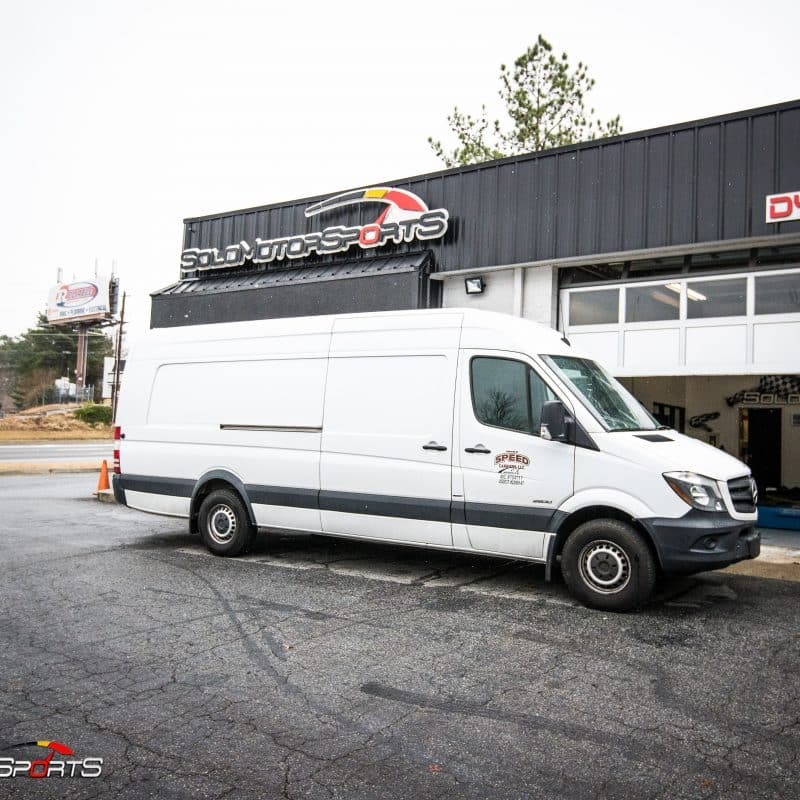 Proudly servicing Sprinters in Atlanta, Sprinter Gurus also welcomes drivers from Lawrenceville, Duluth, Roswell, and Alpharetta as well. 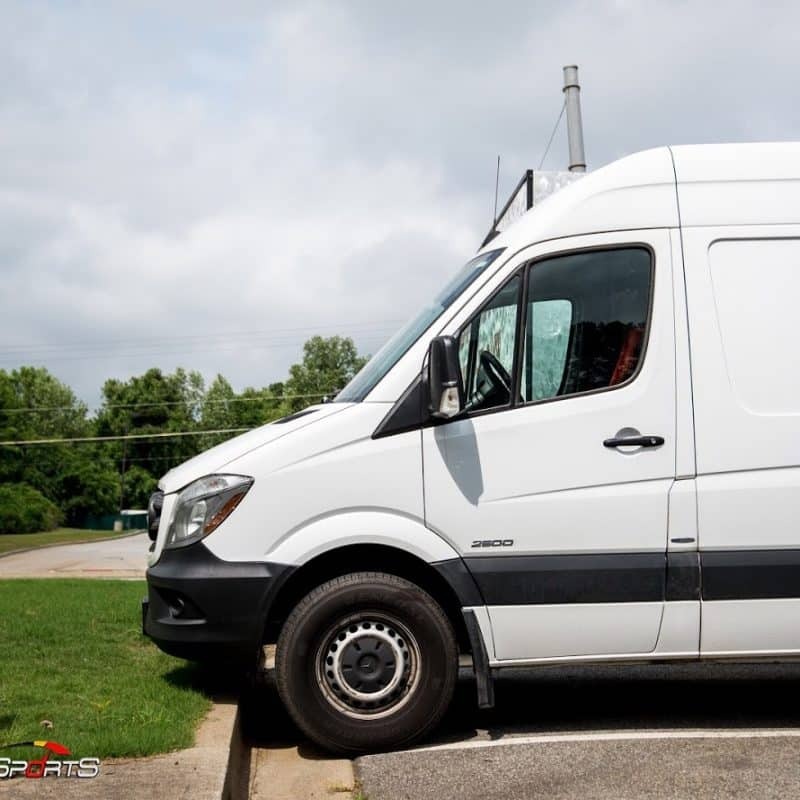 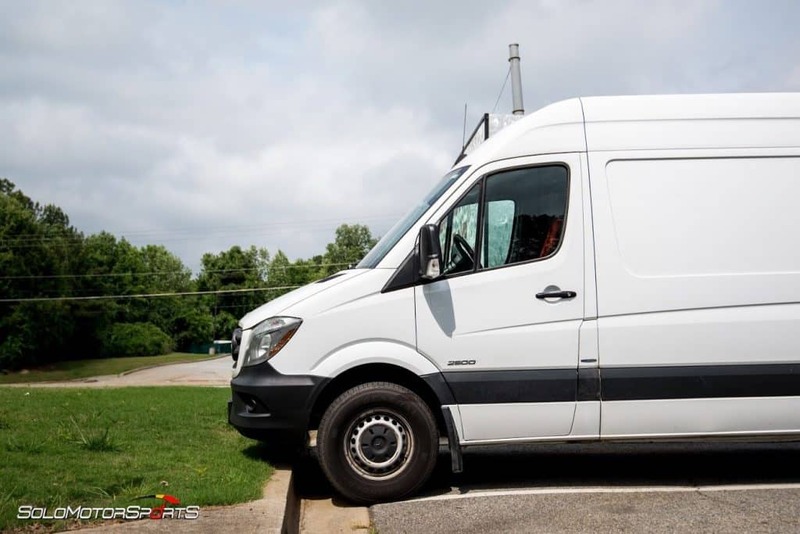 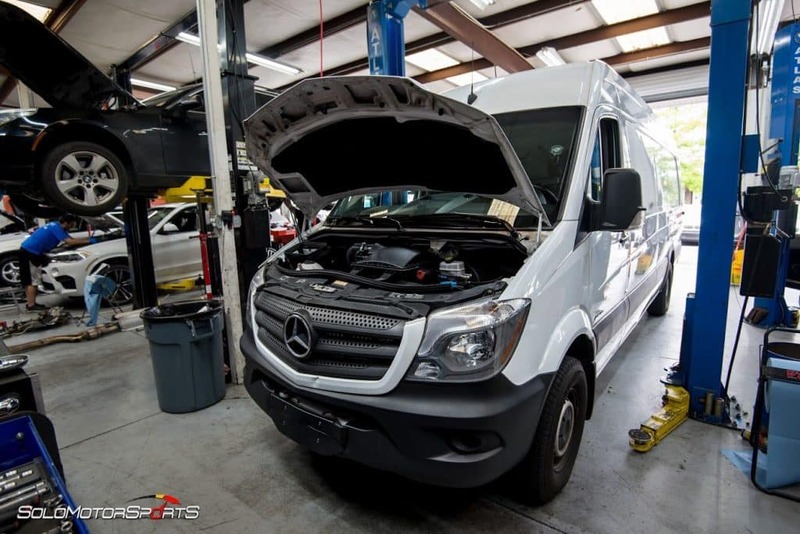 We know that Sprinter vehicles are used more and more for commercial transportation and emergency services and that you need yours to be in proper condition. 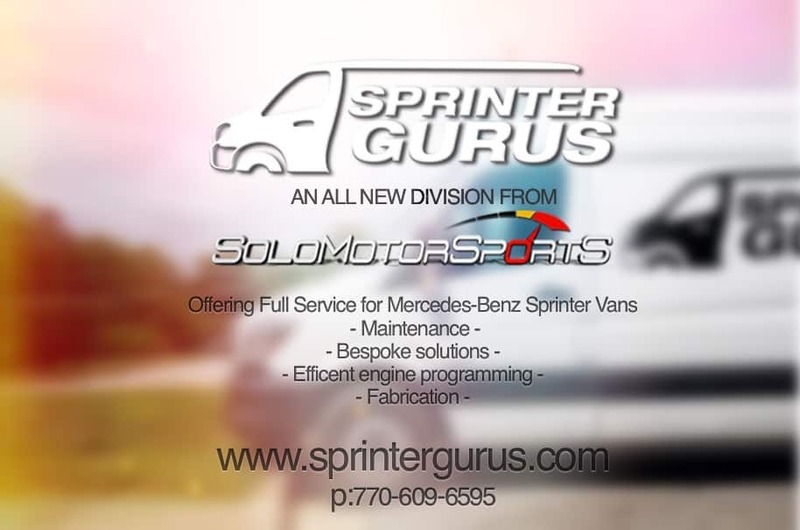 We also know that Sprinter vans are notoriously difficult to maintain. 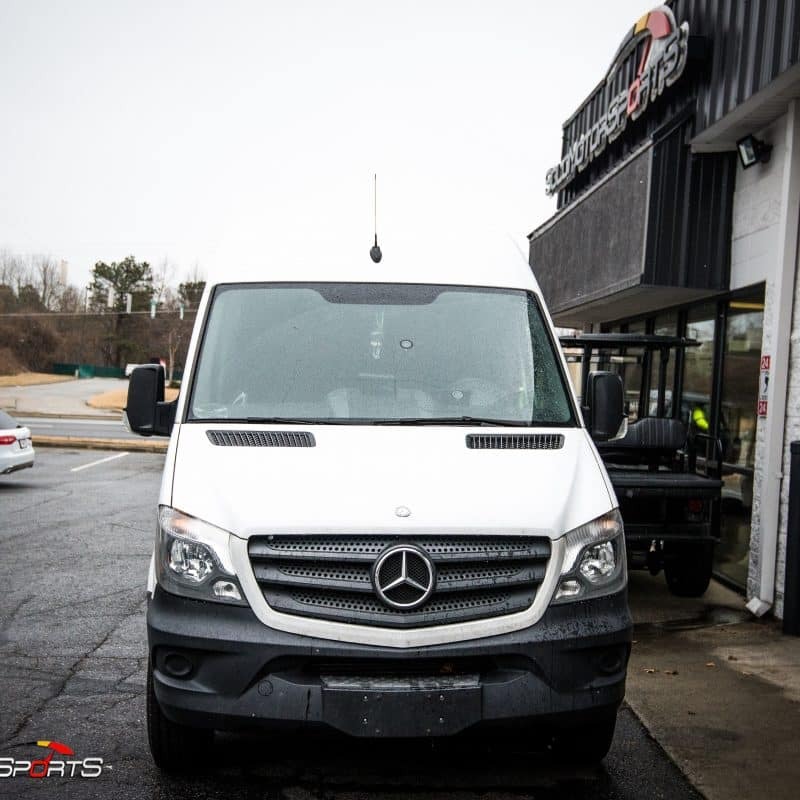 We’re up to the task! 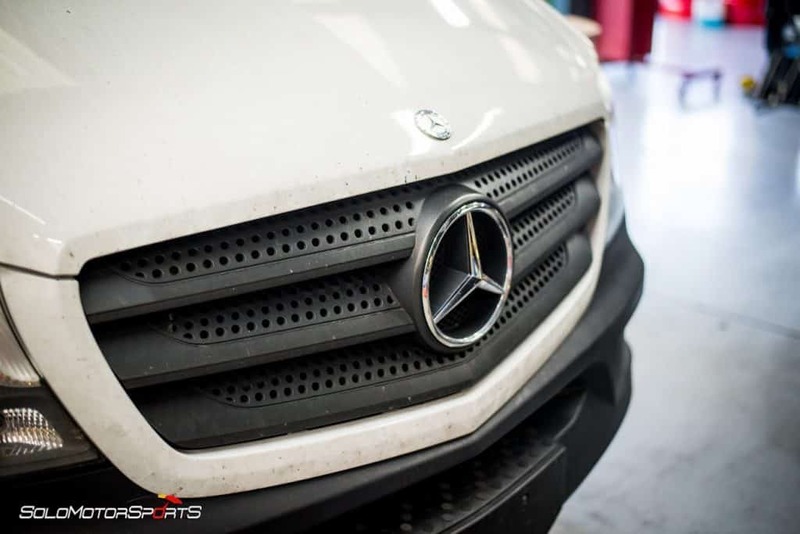 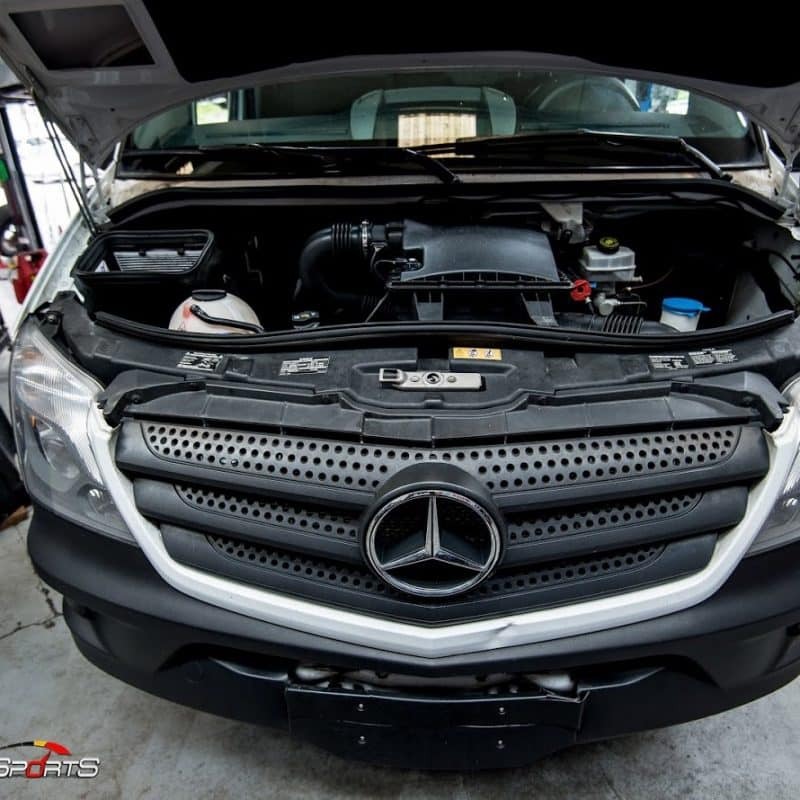 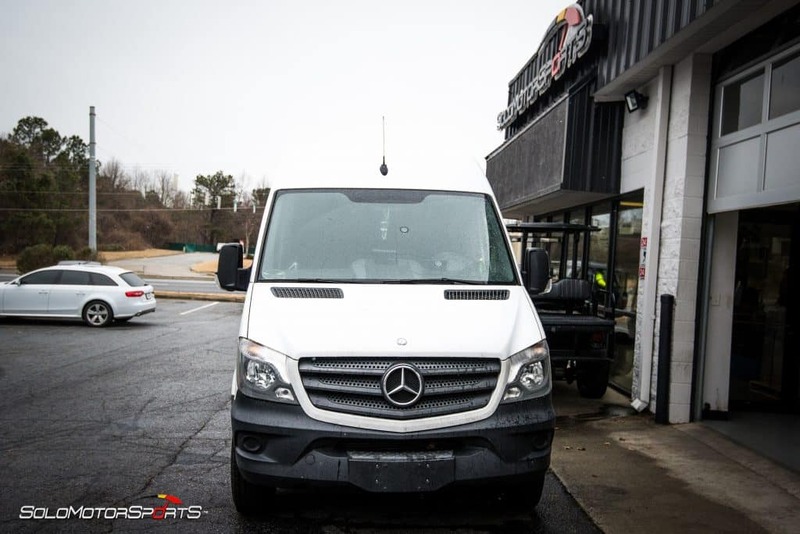 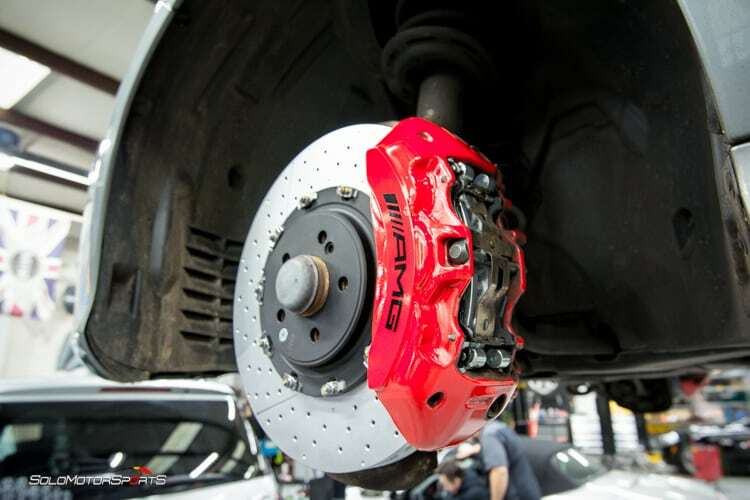 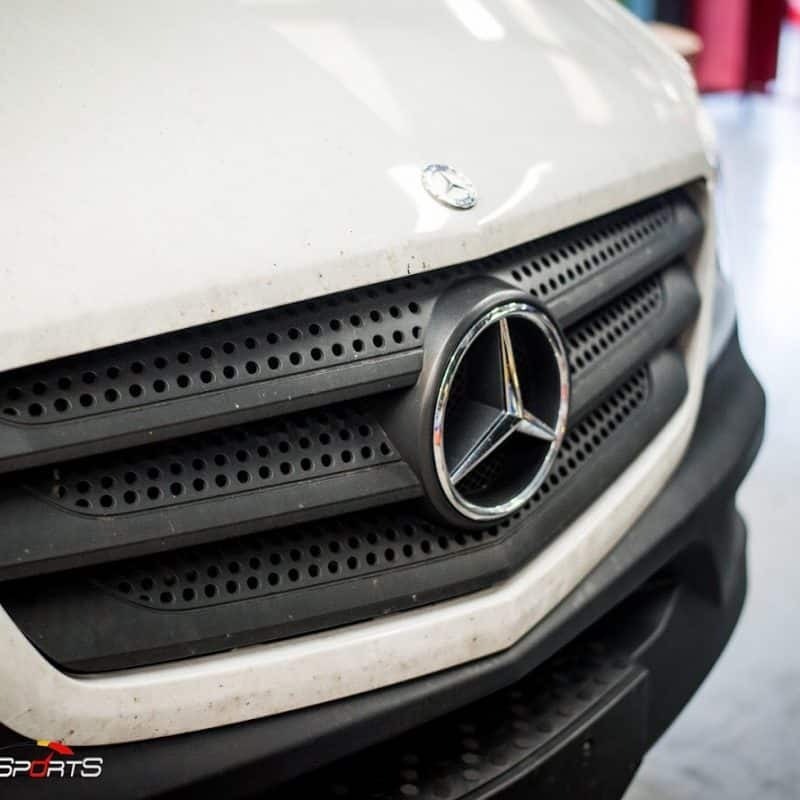 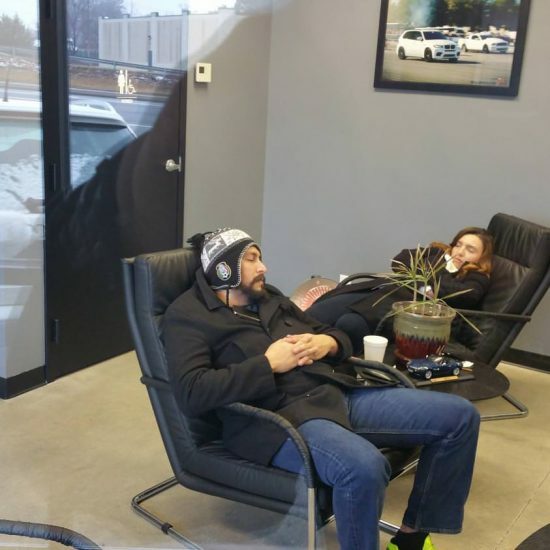 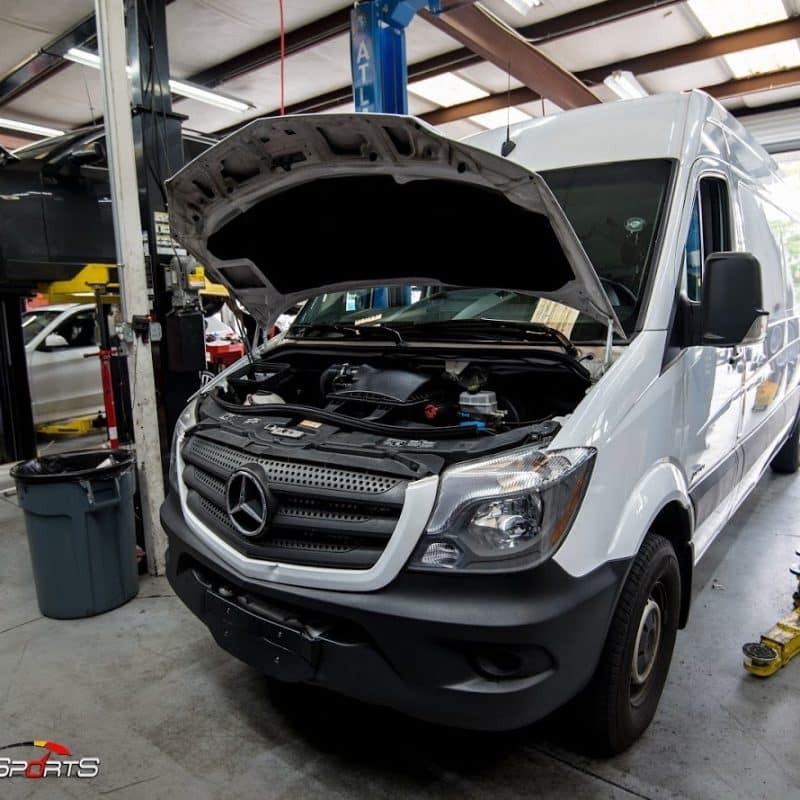 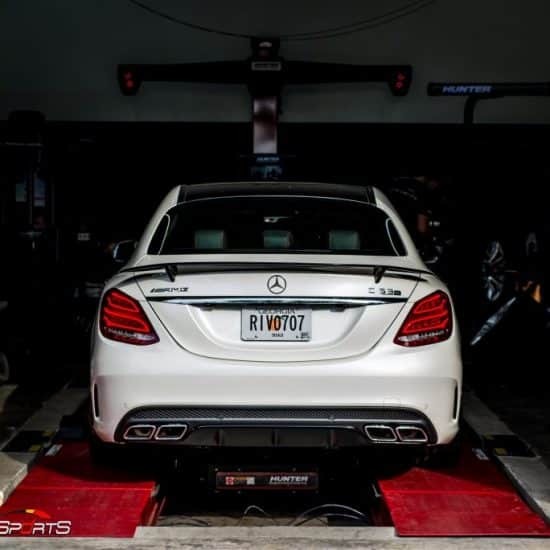 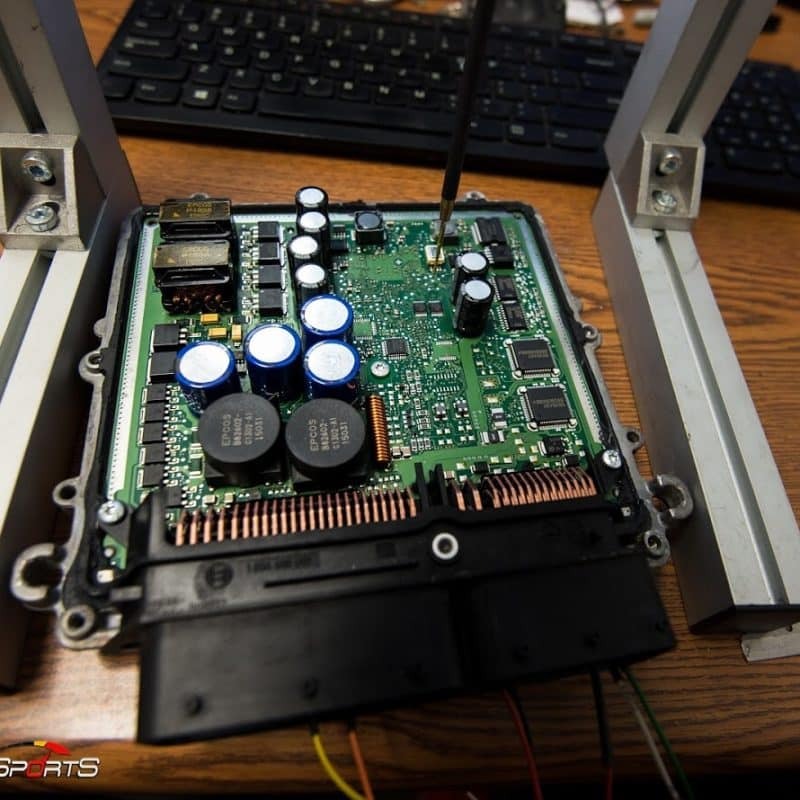 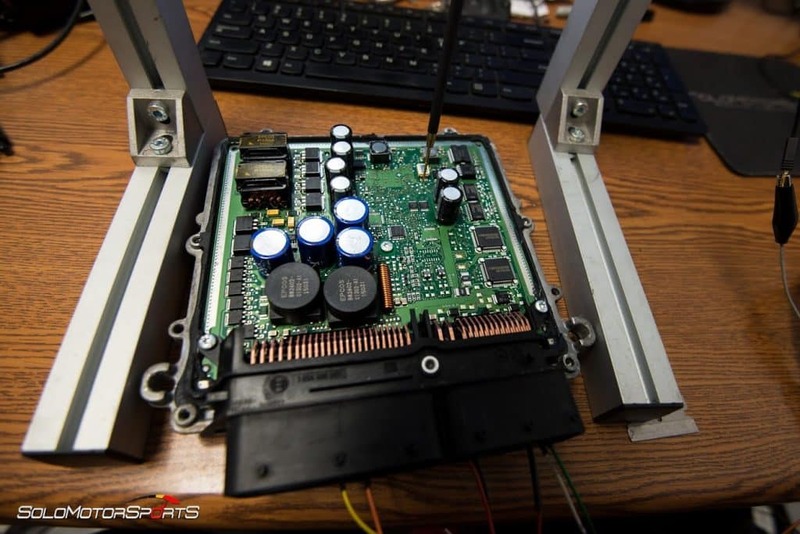 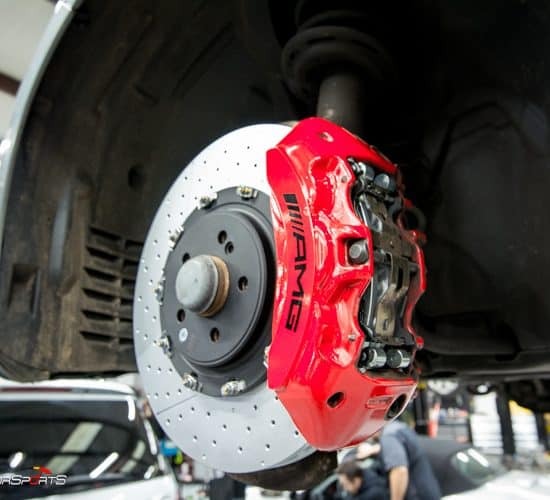 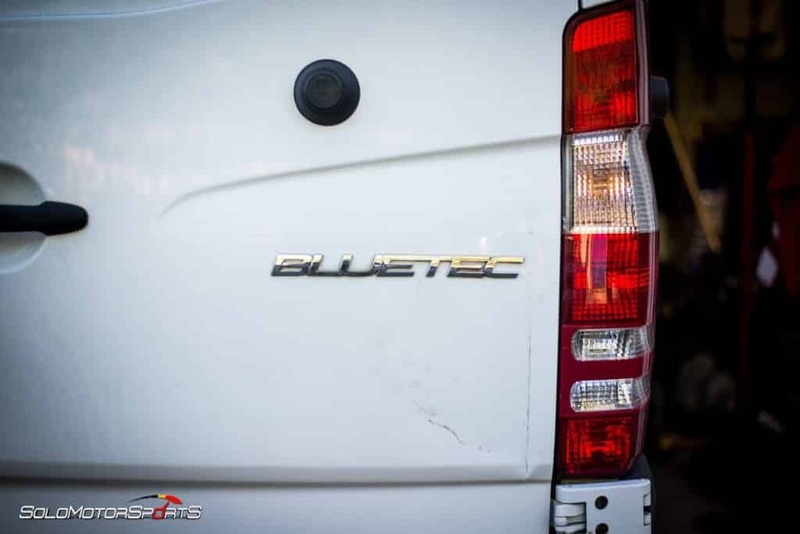 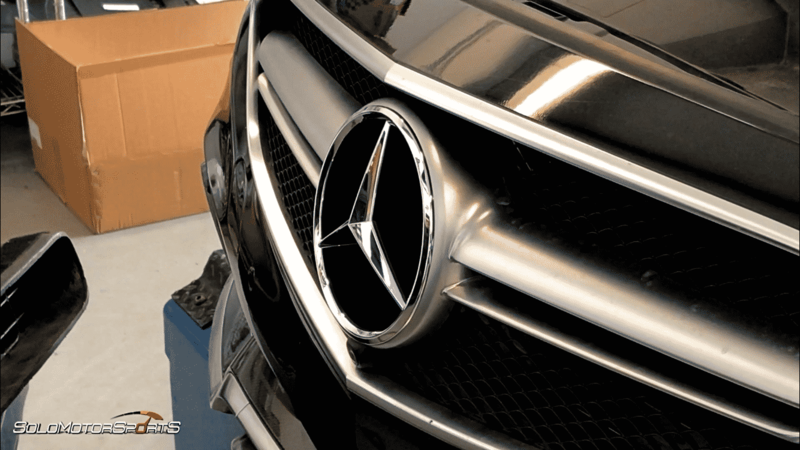 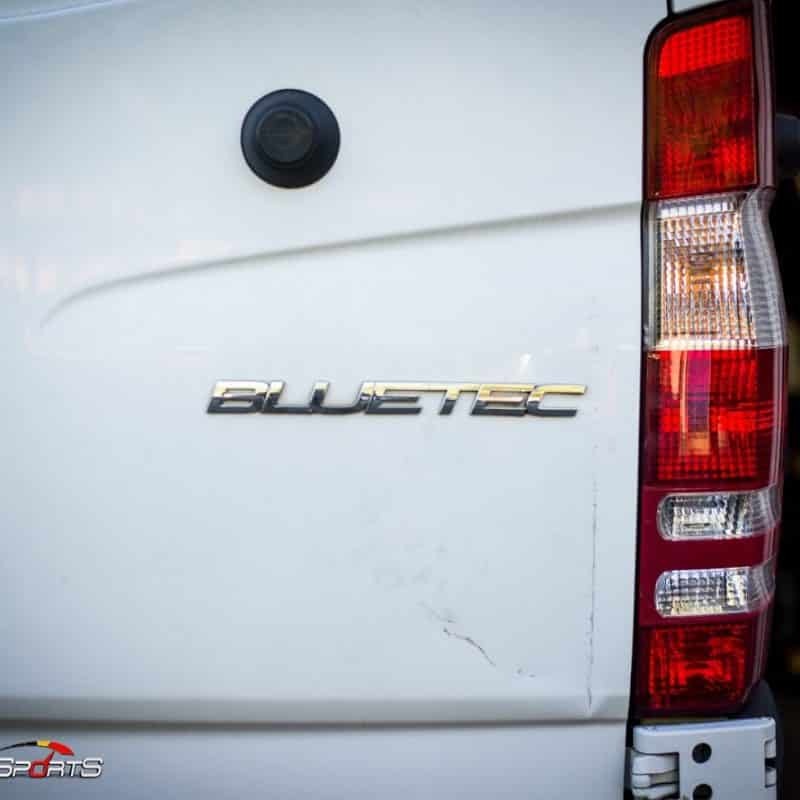 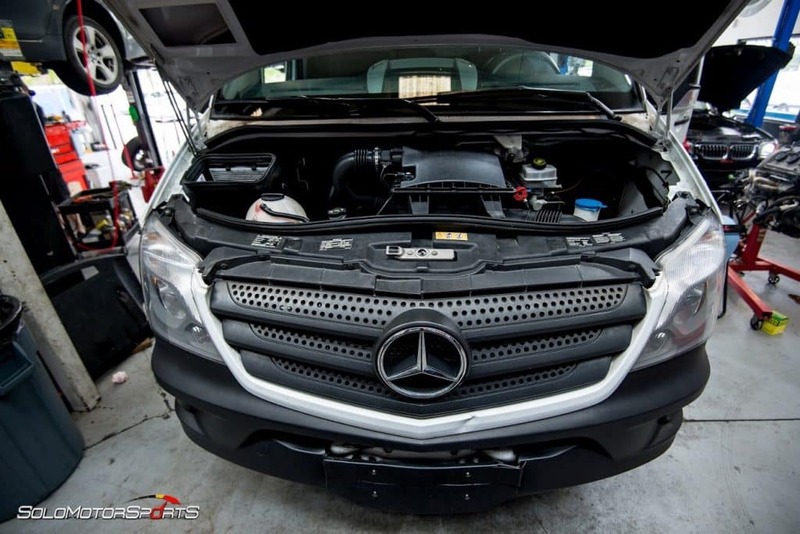 As experts on exotic cars and the Mercedes-Benz brand specifically, our team boasts extensive knowledge in everything Sprinter and we have the hardware to match. 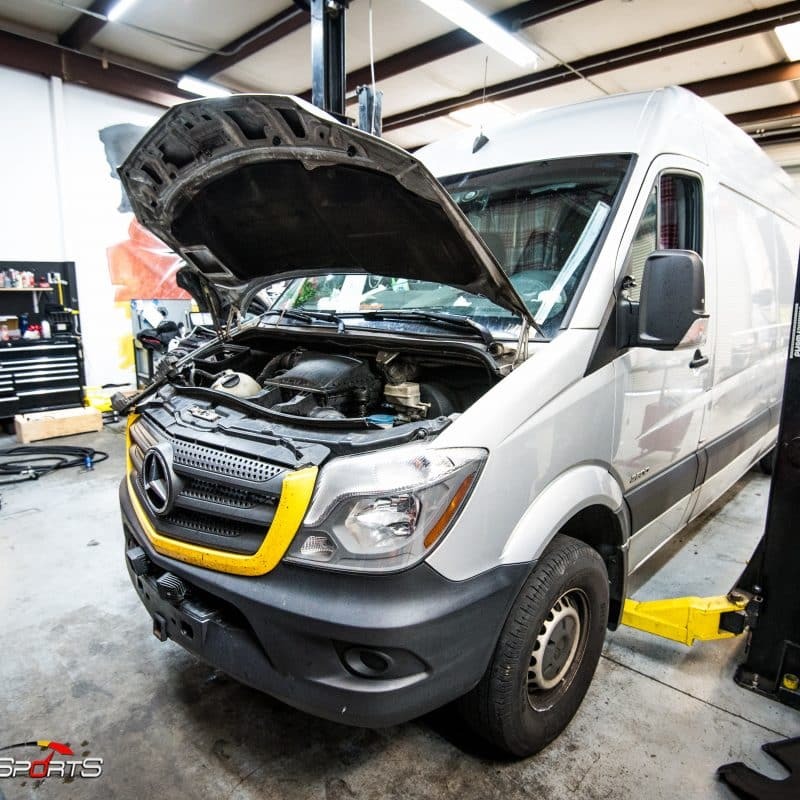 From exhaust system to oil change, our specialists make sure that every repair is done right no matter how big or how small. 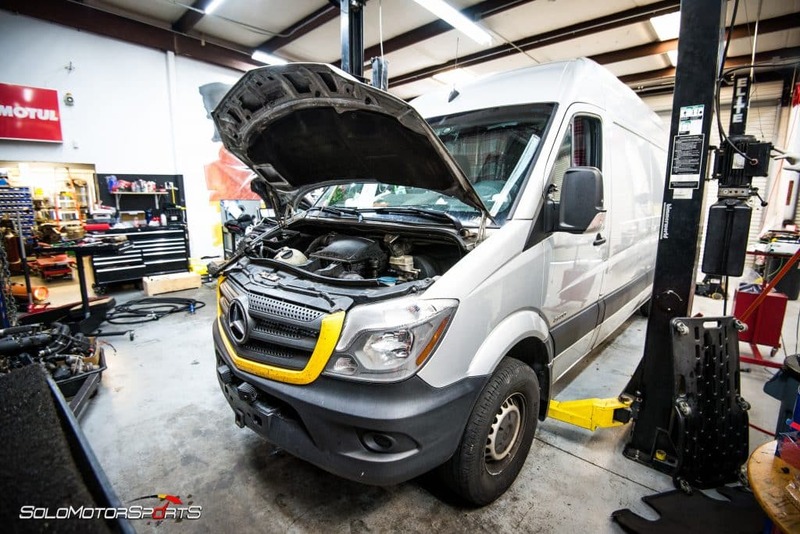 Please call us today to schedule a maintenance appointment for your vehicle with one of our mechanics today.